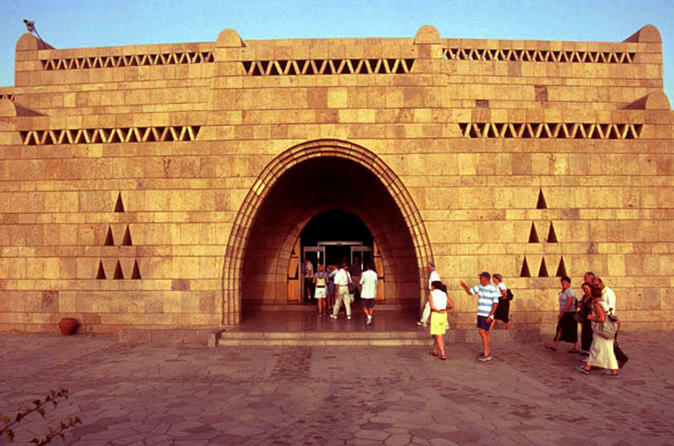 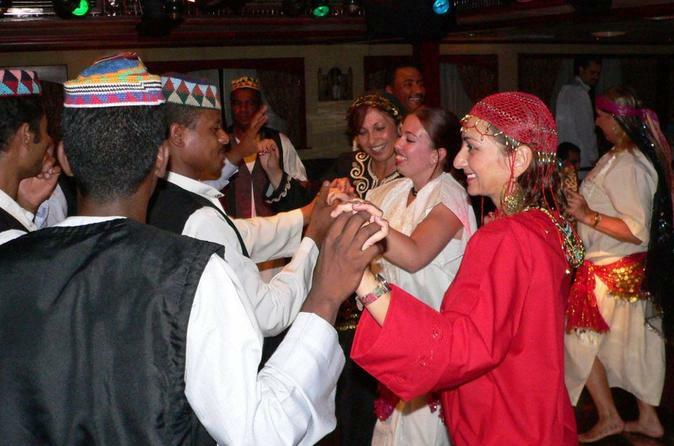 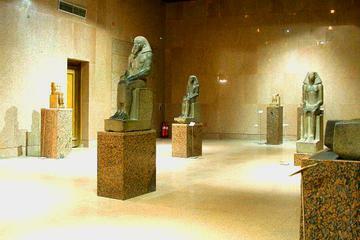 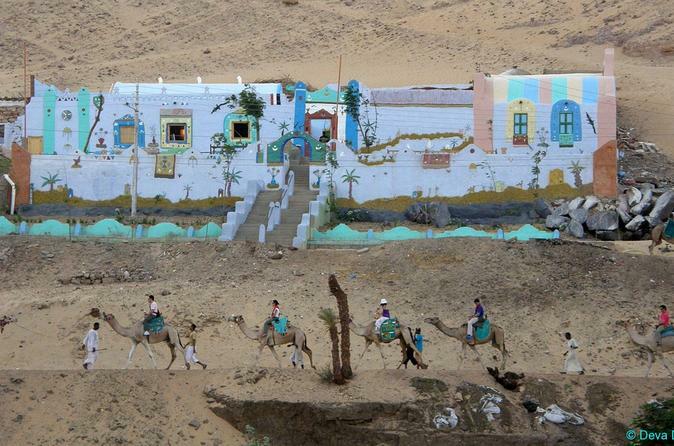 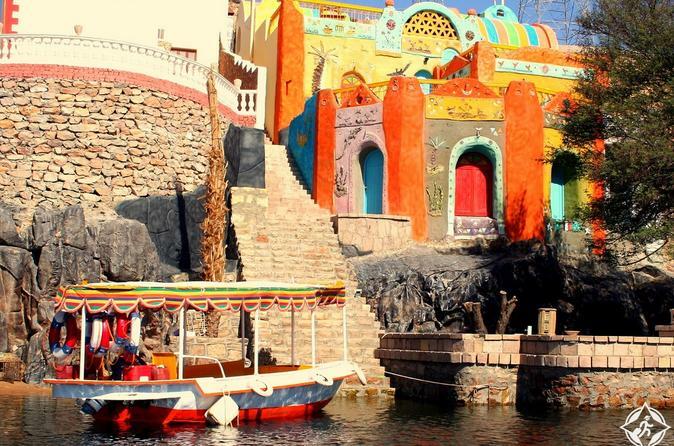 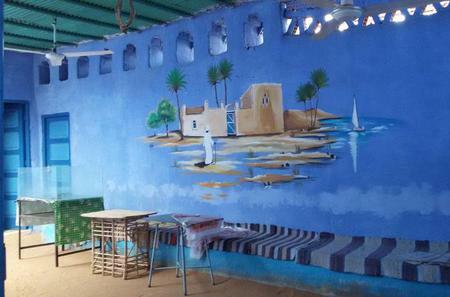 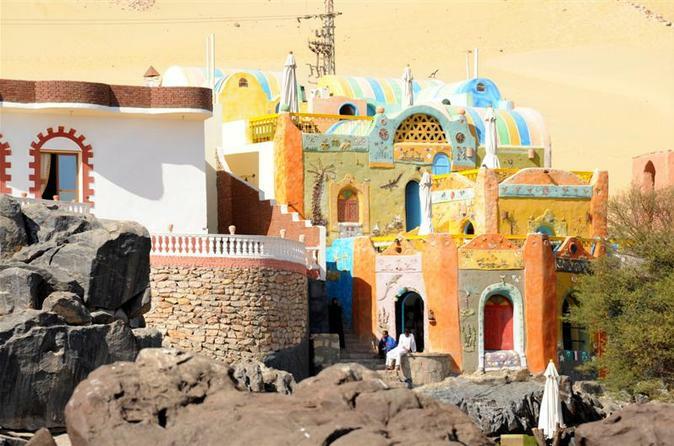 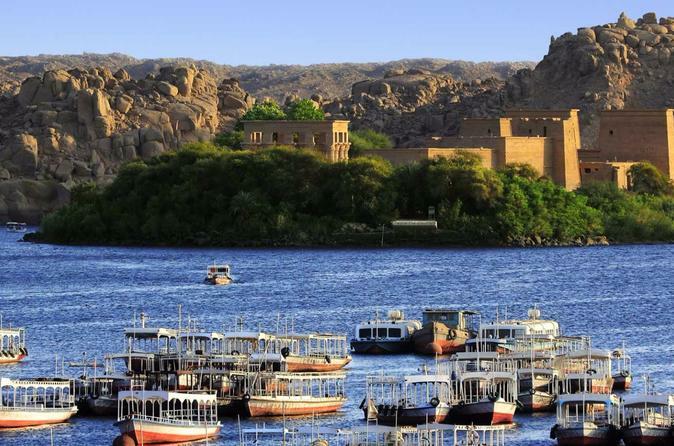 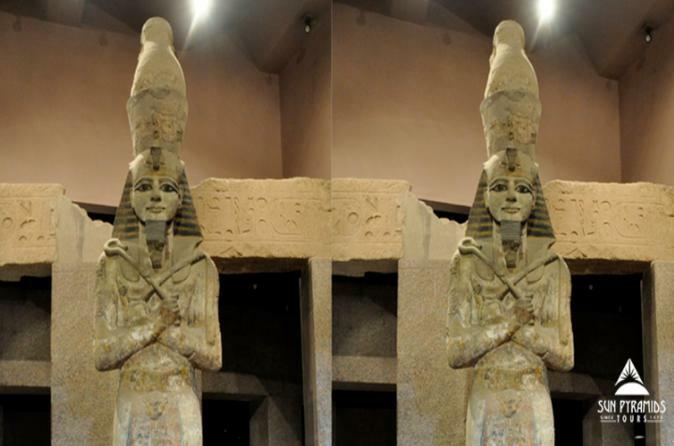 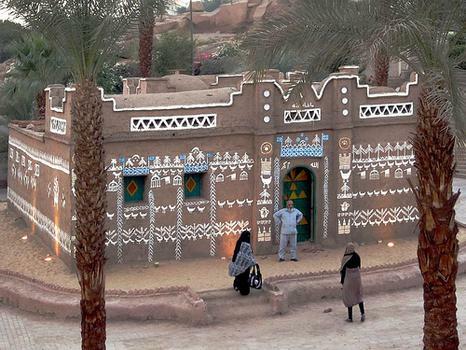 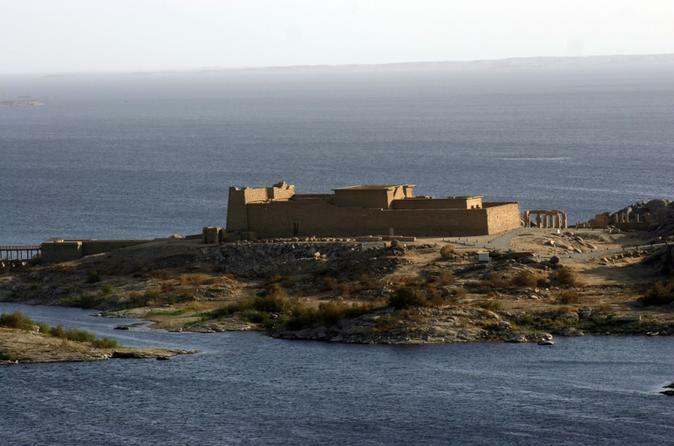 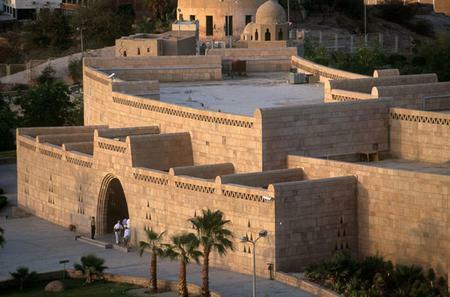 The Nubian Museum traces the history of Nubia since pre-historic times and showcases the culture of the Nubian people. 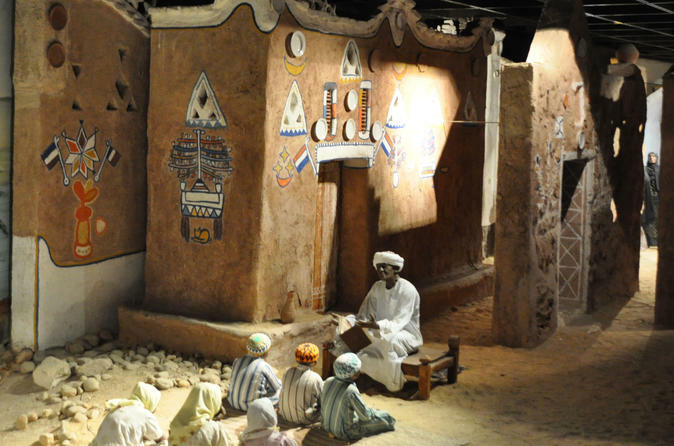 The Nubian Museum traces the history of Nubia since pre-historic times and showcases the culture of the Nubian people. 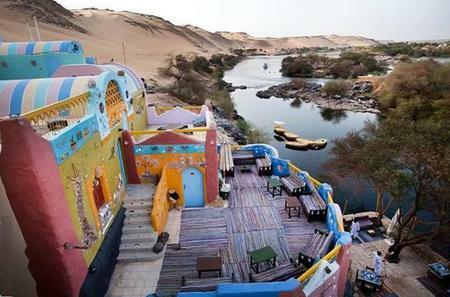 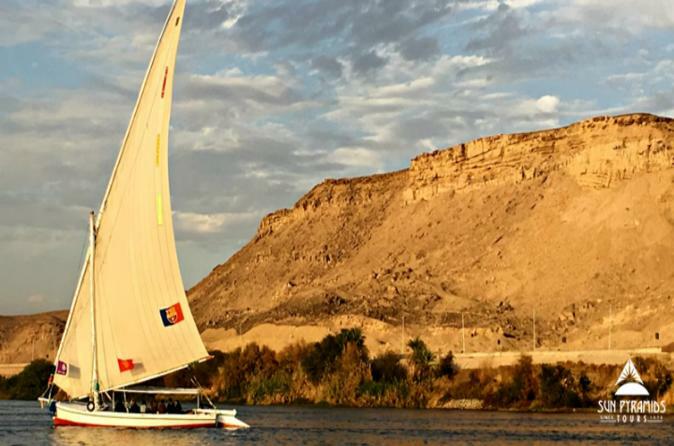 Built on an elevation offering great views of the Nile, it is surrounded by a Natural Botanical Garden with historical statues and a large variety of Egyptian flora.